“Dad, does the heart sweat?” Max, 8 years old. When the IOC officially announced that Rio de Janeiro would host the XXXI Olympic Games a huge flag was unfurled on Copacabana beach. One with a big heart on it. It would be the first premonitory sign of the emotional character of these Olympic Games. The second sign was the election of Vanderlei Cordeiro de Lima to light the cauldron of Rio 2016. It was a premonitory sign for the Olympic Games that were filled with stories. The former marathon runner had been at the centre of one of the most unfair stories (if one can speak of fairness) in modern Olympics. In the 2004 Olympic games in Athens, Vanderlei was close to winning the gold medal in the marathon, but seven kilometres from the finish line, a spectator jumped at him. The shocked audience helped him resume the race and Vanderlei Cordeiro de Lima, supported by the public, strove greatly to finally win the bronze medal. 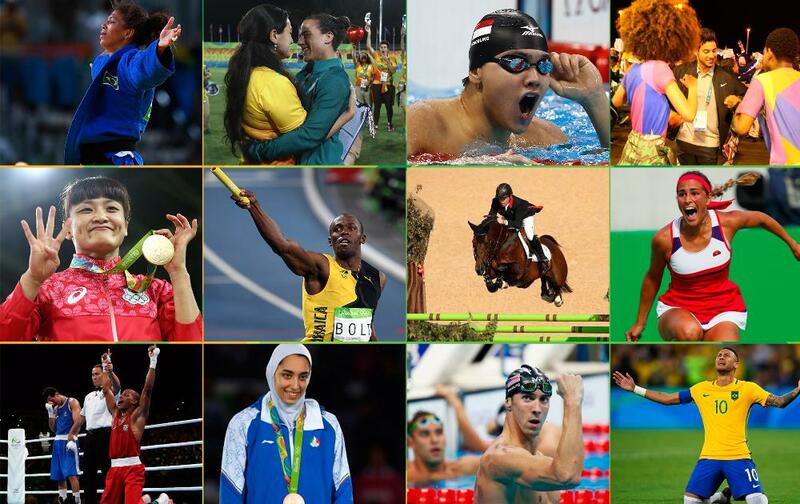 These Games in Rio were filled with stories of overcoming obstacles, pain, love, suffering, surprises and recognitions. The paradox of Vanderlei was like the “Olympic” ring on one’s finger. For 16 days the world’s eyes looked towards Rio. From Copacabana and Ipanema to Jacarepagua, everything in Rio breathed the Olympic Games. 11,544 athletes from 207 teams, including the refugees’ team, those with no nation but full of hope competing for the gold, silver, bronze and glory. The recent Wimbledon champion Andy Murray and Juan Martin Del Potro were at the tennis finals. 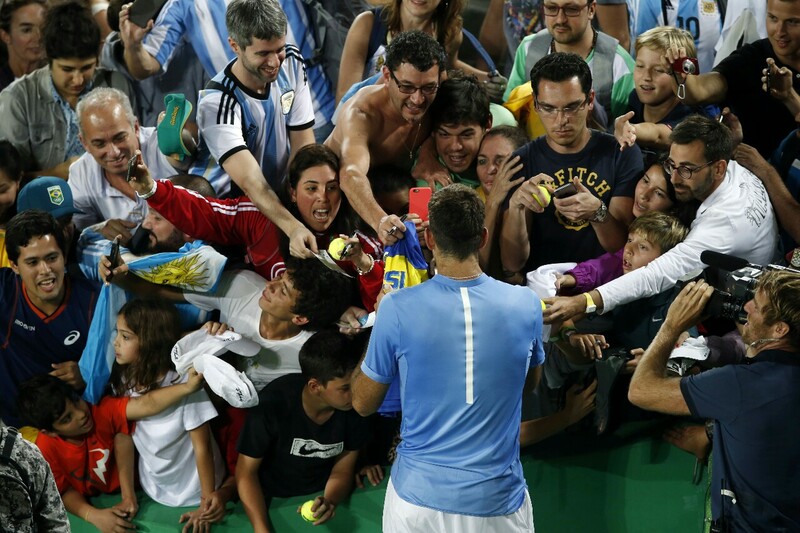 The Argentine player came from a serious injury that nearly took him away from tennis, forever. But he returned to life in Rio. He had won a sensational match to world’s No. 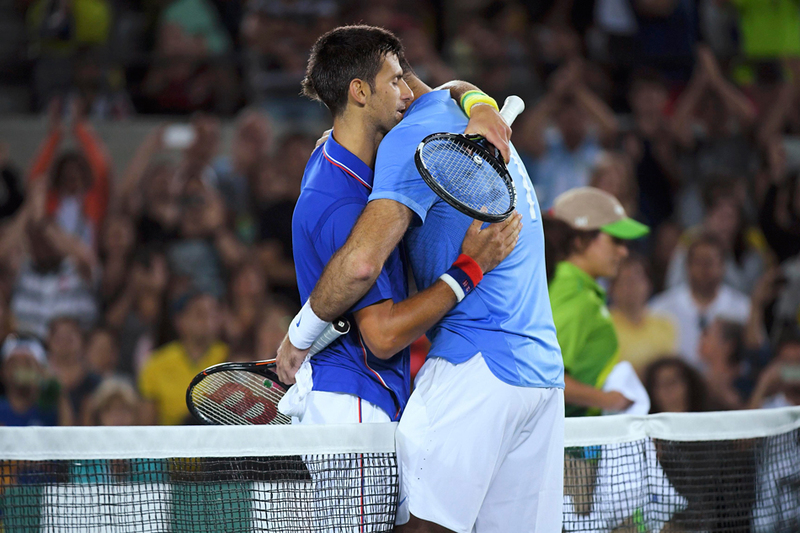 1 Novak Djokovic and had had an epic duel with Rafa Nadal in order to reach to this final match. The final was tremendous, when there’s a will there’s a way. Murray, world’s number 2 against number 144. It was an exciting, vibrant match, where the British won the gold and Del Potro the glory. And speaking of tennis, it’s impossible not to mention who many call “the best Spanish athlete of all time,” the flag bearer Rafa Nadal. He could not win a medal in singles, but he won the gold in doubles with the tireless Marc Lopez. There’s rarely an athlete who does not come up to the podium –in singles- that receives such unanimous recognition. 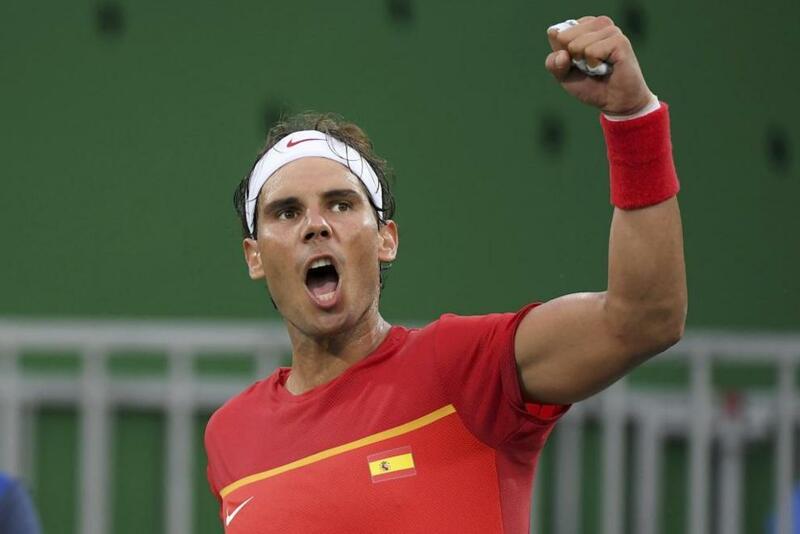 Rafa Nadal, wise inside and outside the court, said, “glory is to be happy. Glory is not to win here or there. Glory is to enjoy practicing, to enjoy every day, to enjoy working hard, trying to be a better player than before”. Nadal’s smile on the day of the opening ceremony will be remembered forever. It is noteworthy that an athlete who won it all is still capable of such big emotions. Rio witnessed the farewell of a huge sportsman, Manu Ginobili, (almost 40 years old), who won the respect and admiration of the world of basketball and sports in general. He said goodbye playing against the USA team. Manu has more NBA titles than the whole American team together. Gold medallist in Athens, with his colleagues from the “golden generation” they marked a milestone in the history of basketball. The girls from the Spanish basketball team got into the Olympic final with a two score that Anna Cruz scored against Turkey in quarterfinals, which made them win a silver medal. Anna Cruz scored a two point, which many called “the two points of faith”. Amazing team, if I ever saw one. Kimia Alizadeh was the first Iranian woman to win a medal for her country. “I am happy not only for myself but also for all Iranian women because this paves the way for others to win other medals. In Iran, women face strict limitations in developing their careers. But despite restrictions, 9 women were part of the 41 athletes of her delegation. 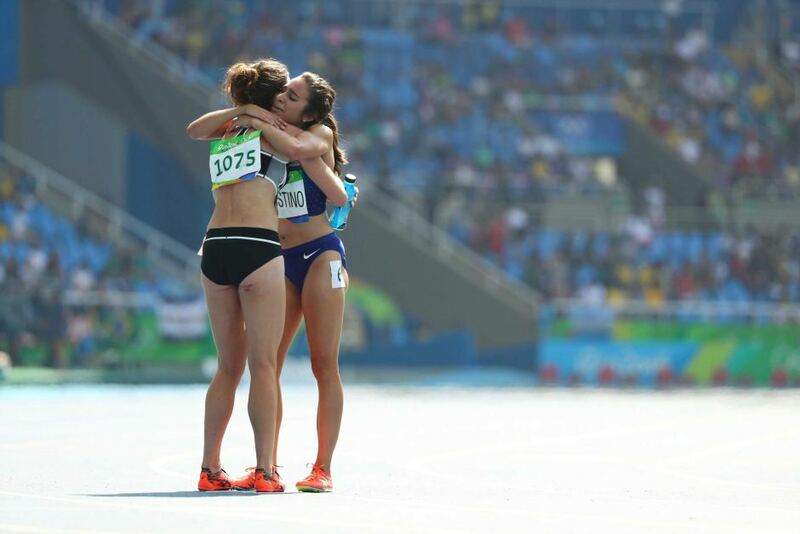 New Zealand athlete Nikki Hamblin and US Abbey D’Agostino bumped into each other in the 5,000 meters race, one tried to help the other, who also fell to the ground, writhing in pain, but both continued, crossed the finish line and merged in an emotional embrace. The scene was seen through the giant screens in the Olympic Stadium and the judges decided to reclassify the two athletes to compete again, but this time in the final race. Olympic spirit in its purest state. Piotr Malachowski, the discus thrower from Poland, auctioned the silver medal he won so that a child could receive medical treatment in the US. Malachowski shared this message on Facebook: “Winning a medal is one of the dreams of any athlete. To get the gold is important for everyone, but unfortunately I could not get it. In spite of that, fate gave me the opportunity to increase the value of my silver medal. Right after the competition a mother wrote to me to ask me for help. His son has an eye cancer that only affects children under five and in Poland he has no chance to be saved, his only chance is to be cured in New York. And the Spanish rhythmic gymnastics team was amazing, winning a silver medal. A new medal, twenty years after Atlanta. The gold also had its protagonists. 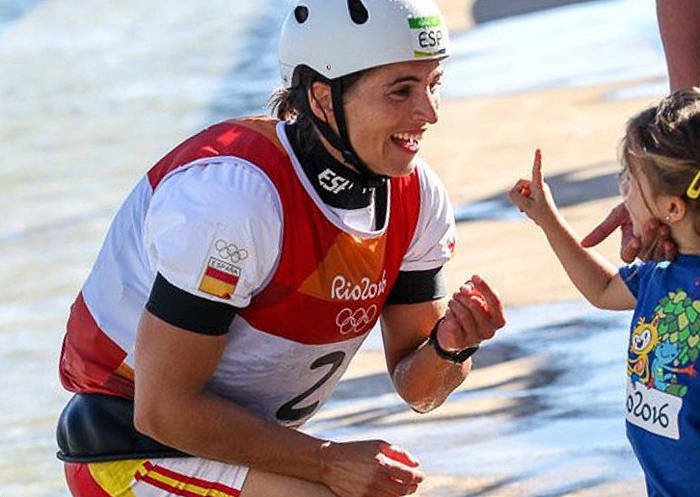 Ruth Beitia, 37 years “young”, touched the sky with her hands in Rio to win the highest gold. And she celebrated it with all her heart. 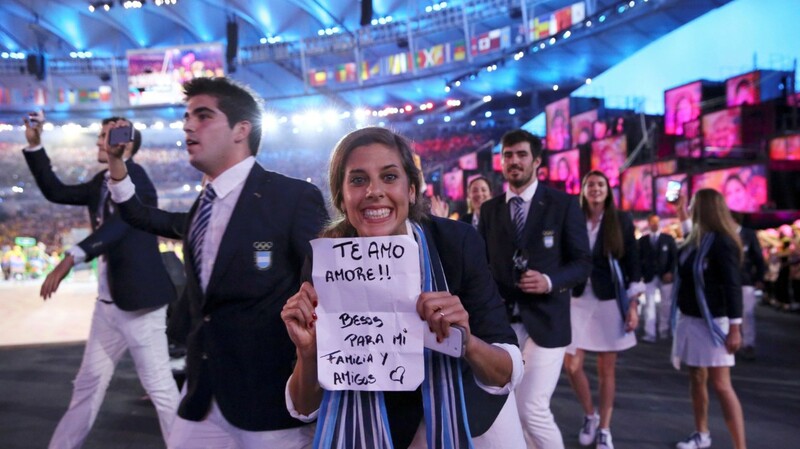 Or the Argentinian judoka, the little Paula Paretto, Argentina’s first woman to win a gold medal. “I learned that anything is possible”, she had said a few days before Rio. A little giant, indeed. The men’s rugby 7 team from Fiji won the gold medal on Thursday in Rio 2016 – the first medal in its history in the Olympics. The Fiji players shed tears of emotion when the referee signalled the end of the match while the whole stadium, including the British, clapped and cheered the players of the Pacific Islands. With 880,000 inhabitants (same as the population of the city of Valencia) the hubbub quickly ran across the country. Simone Bile, who many already see as “the best gymnast of all time” (with the exception of Nadia Komaneci) was one of the sensations of Rio. But all that glitters is not gold. When Simone began practicing gymnastics at the age of six, her life was very different. His biological parents, Shanon Biles and Kelvin Clemins, were addicted to drugs and alcohol. His grandfather, Roland Biles intervened to save the gymnast and her three brothers Tevon, Ashley and Adria, from that reality that is so complex for so many children. If only more children had the opportunity to be “rescued”, even if they don’t become athletes or gymnasts, we will have given them a new chance. Only 19 years old, she won four gold medals and one bronze medal -which only proves that she is human- making this American gymnast one of the undisputed stars of these Olympic Games. “I’m not the next Bolt or Phelps. 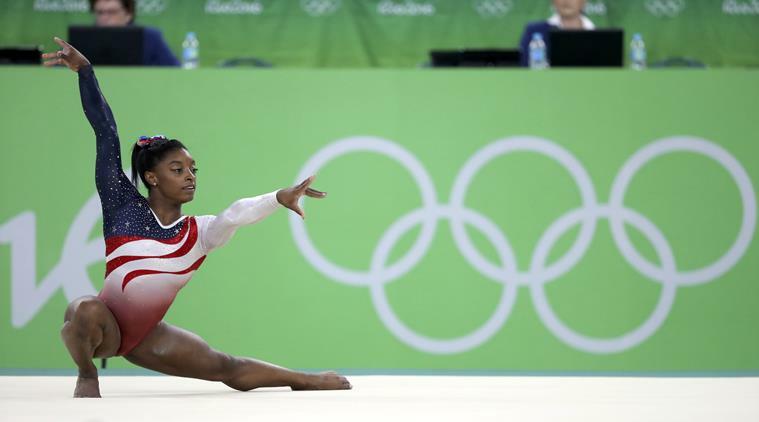 I am the first Simone Biles “she said, giving a master class in personal branding. Speaking of Michael Phelps, the “Shark” rose to the top of the podium again. But he had to climb up from the deepest darkness. The most successful athlete in the history of the Olympic games with 23 gold medals, first he had to fight a battle against his addictions in order to return to the top of world swimming. “After everything that happened, and after I had to prepare as I have done for this return, I think this has been the most difficult dive of my life … this is a dream come true.” He left Rio with 5 gold medals and one silver. In total he won 23 golds, 3 silvers and 2 bronzes. The photo in which he said hello to his son was one of those moments when the planets realigned. Another unforgettable moment was when Maialen Chourraut crossed the finish line and raised her arms. 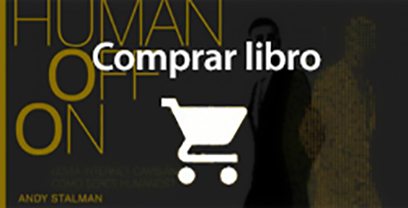 At that moment the gold could hardly not go into her hands, and they didn’t. Mo Farah was born in Mogadishu, Somalia and is part of the Great Britain team. He arrived in Rio to defend the gold that he had won in London in 5000 and 10,000 meters. And he achieved it. Farah tripped and fell in the 10,000 meters … “I got up quickly. I thought about my family. That moved me. I thought, ‘get over it, get over it’. I believed in myself. ” He ran, fought back and won the gold. Monica Puig won the first gold for her team and became the first Olympic champion in the history of Puerto Rico. At the moment she defeated Garbiñe Muguruza in eight finals, she gave a blow on the table to say, “I will not stop until I win the gold”, and she did not stop. During its 68 years of history in the games, Puerto Rico had only won eight medals, none gold and none won by a woman, until Rio de Janeiro. And Usain Bolt, of course, who danced samba, took selfies and spoke like Muhamad Ali. “I’m Usain everything is possible” and indeed it was possible. He won his ninth gold medal. At 29 years old he won a perfect 3 × 3 score: the gold medals in the 100 and 200 meters and the relay race in three consecutive games: what he already achieved in the Games of Beijing 2008 and London 2012, he reproduced in Rio 2016 . Only two athletes had nine Olympic gold medals: the Finnish Paavo Nurmi and the American Carl Lewis. 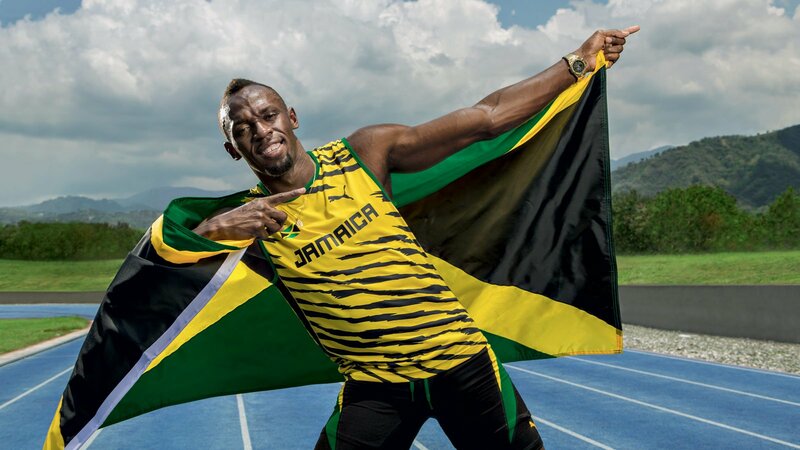 An overjoyed Usain Gold said: “I try to be one of the greatest, together with (Muhammad) Ali and Pele. What else can I do to prove to the world that I’m the greatest athlete? Argentina’s grass hockey team, The Lions, crossed paths with Germany, the two-time Olympic champion, at the semi-finals. And they won 5-2, against all odds. Thus they rushed towards a final that they won unmitigated. Unforgettable. Or the (“old?”) Santiago Lange, Olympic gold in the Nacra 17 class, at 54 years old, with the great Cecilia Carranza in the Marina Da Gloria. “I cannot believe it , it’s amazing,” he said, still in the Lange catamaran (a year ago he had been detected lung cancer). Or the gold won by Majlinda Kelmendi, the first gold for Kosovo, which was recognized by the International Olympic Committee only at the end of 2014. “I’ve always wanted to participate in the Games with the flag and the anthem of Kosovo. Today I feel happy because I have dreamed of this moment for a long time, other countries offered me millions to compete for them, but I rejected all offers to feel like I feel today. No money in the world can make me feel like I feel today, “she said. And the excitement of Rafaela Silva, whose grandparents encouraged her to learn martial arts when she was little in order to “survive” in the favela. 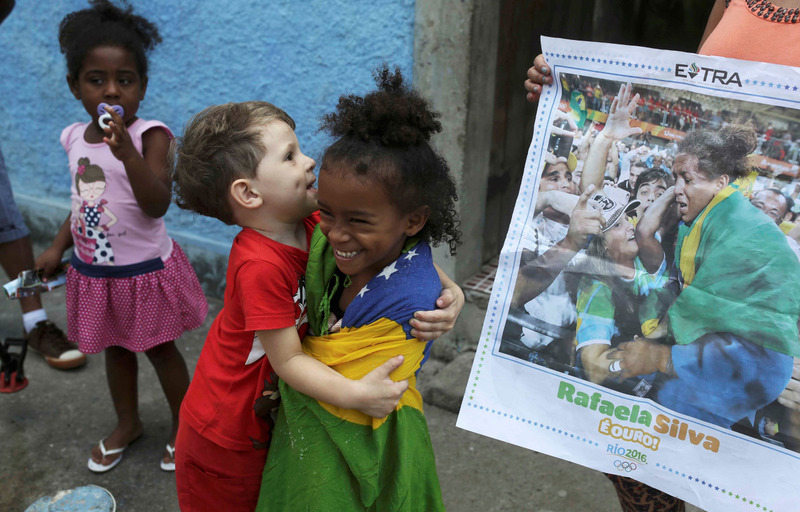 Precisely in the “City of God” near the Olympic Park is where Rafaela grew, and from the favela she climbed to the top of the podium in her city, her country. The struggle is always rewarded. There are dozens of unforgettable moments, unrepeatable stories, heroic deeds and memorable moments for eternity. That’s what the Games are all about. “The Olympic spirit tries to create a lifestyle based on the joy of the effort, the educational value of the good example and the universal respect for the fundamental ethical principles” said the Baron Pierre de Coubertin. Understanding that in high performance sports results only come with planning, training, resources and long-term work is essential when striving for them. 8 years ago a national program was started in Great Britain to provide space and resources for sports. It is no coincidence that their team was in the top 3 of countries with medals won, second only to China and improving its London results, when they were locals. It is no coincidence that they have a UK Sport chief executive and that they have their eyes set on Tokyo 2020 as part of their plan. Never before in the 120 years of Olympic history, had so many women won their first medal for their country. The Rio 2016 Olympic Games have both the highest number of women competing and also the highest percentage: women represented 45 per cent of the participants, according to the IOC. The first woman to win a gold medal in an individual event was Charlotte Cooper, from the UK, who won the women’s singles tennis in 1900. South America is a continent. From the outside, due to ignorance, many tend to group South American wealth and diversity in one same group. How many times have I said that I’m from Argentina and I got, “Ah Argentina, Rio de Janeiro…”as a response! However, each country in the South of the Americas has an impressive wealth. The new desire is a Latin America that grows in sports, good values ​​and being able to bring the Olympic spirit to the every day. The Olympics still have the record as the most watched global television event of all times -70 per cent of the world saw at least part of the Beijing 2008 Olympic Games. And this year, the owner of the official broadcasting rights of the Rio Olympics, NBC Universal, has dramatically expanded the options for broadcasting and distribution. They signed official alliances with Snapchat, Instagram and Facebook to let people see the highlights on their phones, making videos of every Olympic event available to the audience in their apps. They were definitely the Games of the “second screen”, where public, brands, broadcasters and athletes were more active than ever in social media. Snapchat burst strongly into these Games. Some give Snapchat the “social” gold medal of these Games. More than 50 million people followed the Olympic Games through this social network. Almost one out of three users who use Snapchat has seen the videos of the games in the Love Stories section. This reinforces, or consolidates, that the application may pose a challenge to other social networks like Facebook or Twitter as regards live events. 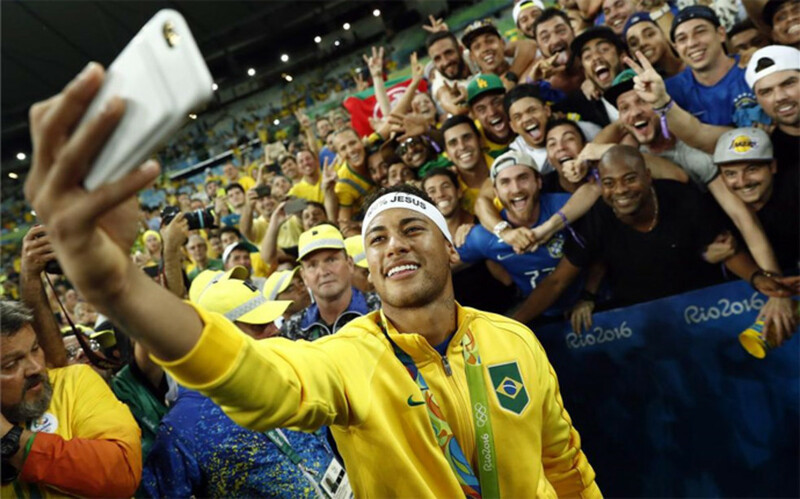 Big stars like Usain Bolt, Neymar Jr., Simone Biles and others shared behind-the-scenes moments in their social media accounts, via Twitter or Instagram, even Facebook. Even Tinder had an exponential growth during the Games and not only thanks to Ryan Lochte. The Olympics ended without big incidents, without terrorist attacks. That is something to be glad about. Many will continue complaining about organization, traffic, order, prices, but many more will highlight the hospitality, music, heat, colour and the good vibes of the host country. We will not forget the water that turned green or Nadal’s smile. We will remember the son of the wind and the son of Poseidon; we will not forget the freshness of the new gymnastics world star. 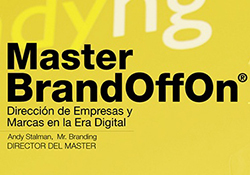 The Lions at the top, Del Potro’s dedication and commitment. 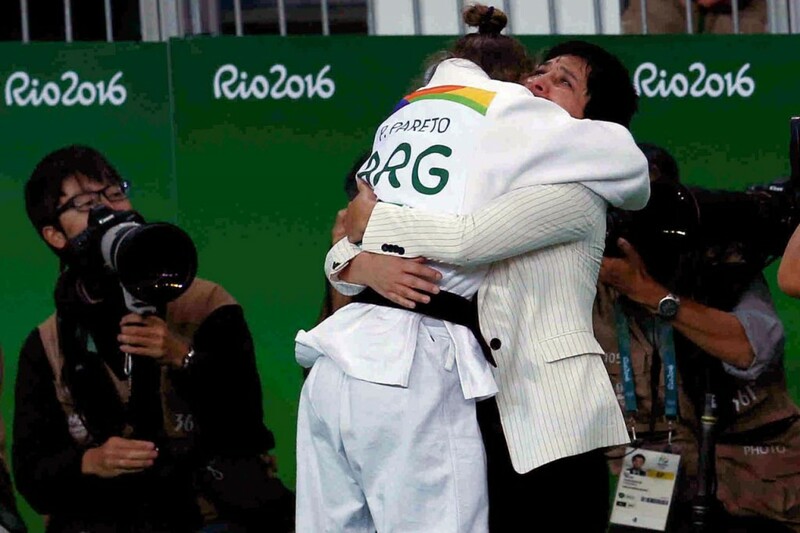 We will not forget the Refugees’ team, Mireia Belmonte and her amazing gold. The anger and then the tears of the Polish vaulter Lavillenie. The dramatic final of men’s basketball and the bronze for the Spanish team, with a superb Pau Gasol, the thrill of Neymar Jr., his joy, anger and joy. Gwen Jorgensen’s tears when crossing the finish line and winning the gold in the triathlon. The belly of Ethiopian swimmer Robel Kiros Habte or the selfie taken by two gymnasts from the two Koreas. And the photo that showed the beach volleyball players from Germany and Egypt face to face. Two ways of living and understanding the XXI century. We have witnessed marriage proposals and declarations of love. The Olympics hooked us by the records (more than 70! 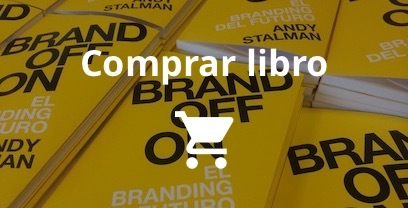 ), the challenges, the news in golf, rugby seven … But above all that transcends, what remains is what excites us. That which makes us feel part of something. Even beyond any flags or nations. The stories is what made us feel attracted to Rio, what made the eyes of the world hardly move away from the city that hosted the first Olympics in South America. It all started with a heart, and so the Olympics of the heart ended. There’s a feeling left in the air that the Olympic Games are not about sports, they are about stories. Stories of love, heart and dreams. Which basically are the same. 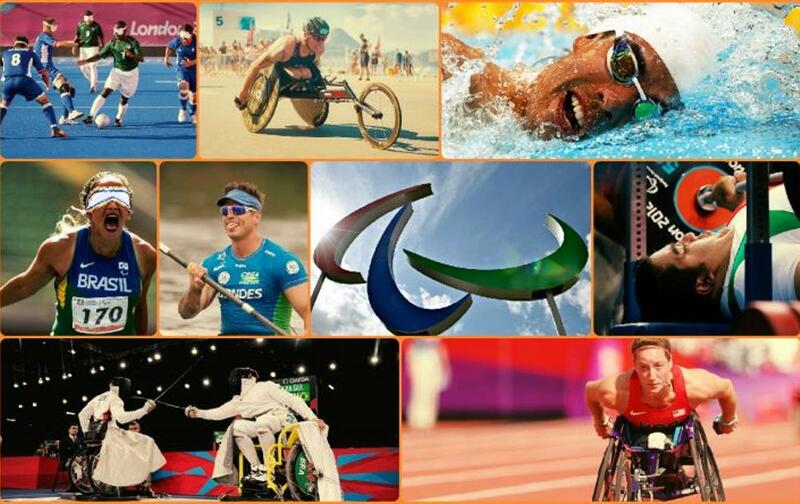 Now it’s the turn of the Paralympic Games. From September 7, hearts will be waiting for new stories to inspire, move and touch the heart.